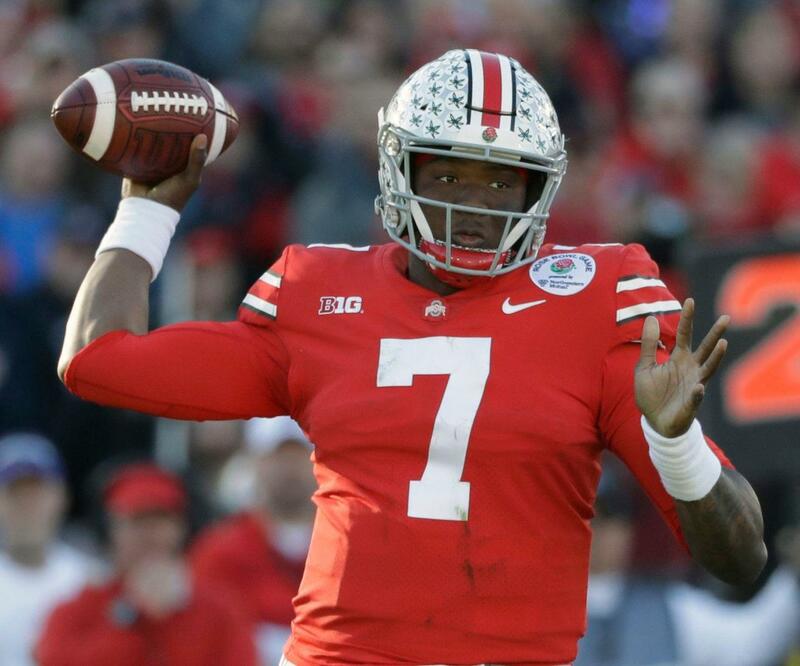 NFL mock draft 3.0: How could Ohio State QB Dwayne Haskins slide? The idea of Duke QB Daniel Jones going prior to Ohio State QB Dwayne Haskins would have felt preposterous not long ago. But it might not be all that shocking an idea now. Here’s how a hindsight draft might unfold for Cincinnati.